A wage hike at this time will only aggravate the situation of the unemployed sector of our labor force, Employers Confederation of the Philippines (ECOP) Acting President Sergio Ortiz-Luis, Jr. has warned. 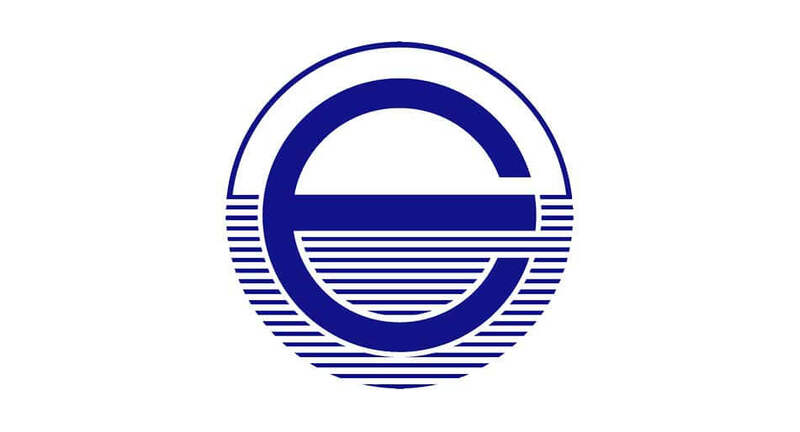 The ECOP leadership issued the warning following the spike in inflation that prompted organized labor to press for a new round of wage adjustments. To placate restive workers, President Rodrigo Duterte has ordered the Department of Labor and Employment (DOLE) to convene the wage boards to revisit wage levels across the country and discuss the effect of the Tax Reform for Acceleration and Inclusion (TRAIN) Law on workers. Ortiz-Luis noted that the P800 per day minimum wage nationwide, as proposed by the Associated Labor Unions-Trade Union Congress of the Philipines (ALU-TUCP), “will continue to neglect the unemployed sector of our labor force. “The pain of inflation triggered by a wage hike will worsen the plight of the rest of the wage and salary workers,” Ortiz-Luis said, adding that merely minimum wage earners benefit from any wage adjustment. The estimated number of minimum wage earners nationwide stands at 3.2 million. This is less than 8% of the Philippine labor force. In NCR, the estimated number of minimum wage earners stands at 952,485. At the same time, Ortiz-Luis stated that “setting a national minimum wage will greatly impact on enterprises, especially the micro, small, and medium enterprises located in the regions which provide lower minimum wages as compared to the National Capital Region (NCR), and will definitely hamper business operations due to the dramatic increase in minimum wage,” Ortiz-Luis argued. Based on data culled from the Philippine Statistics Authority (PSA) as of 2016, there are 911,768 micro, small and medium enterprises (MSMEs) broken down as 820,795 (micro), 86,955 (small), and 4,018 (medium). These enterprises employed a total of 4,879,179 workers, with micro enterprises accounting for 2,345,992 workers, small enterprises with 1,981,316 workers, and medium enterprises with 551,871 workers. Moreover, Ortiz-Luis said all wage orders may not be disturbed within one year of issuance unless a “supervening condition” is declared by the wage board pursuant to the guidelines set by the National Wages and Productivity Commission (NWPC). The last Wage Order NCR-21was issued on September 14, 2017 and took effect on October 5, 2017.